There are many legal considerations for businesses in the developmental stages, including the appropriate corporate structure, financing, protecting intellectual property, founder’s rights and obligations and protecting the business from future litigation. We have set out below a description of various matters you should consider in the developmental stages of your business. In Canada you can choose to run your business as a sole proprietorship, partnership, corporation or society. There are various considerations in choosing the appropriate structure, including tax implications and various liabilities. We recommend discussing possible structures with a lawyer and accountant. 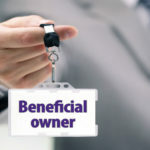 Beyond the business structure, you must turn your mind to a corporate name for the new entity, as well as who the directors, officers, partners and/or shareholders (as applicable) of the entity, all of which must comply with the Business Corporations Act (British Columbia) or Partnership Act (British Columbia). 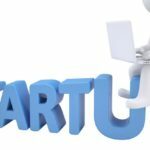 The question at the forefront of most entrepreneur’s minds in the initial stages of setting up their business is how to finance their business. There are several ways to raise funds for your business, including shareholder loans, private placements, bank financing, government loans, grants and crowdfunding. For more information about private placements or crowdfunding, see our previous articles entitled Private Placements in Canada and Crowdfunding – Raising Funds for Your Business. We recommend that prior to borrowing or accepting money from any source, the terms of the financing are agreed by all parties in writing. To discuss your financing options and related documentation, please contact us. In the initial stages of your business the most valuable assets of your company are your intellectual property. 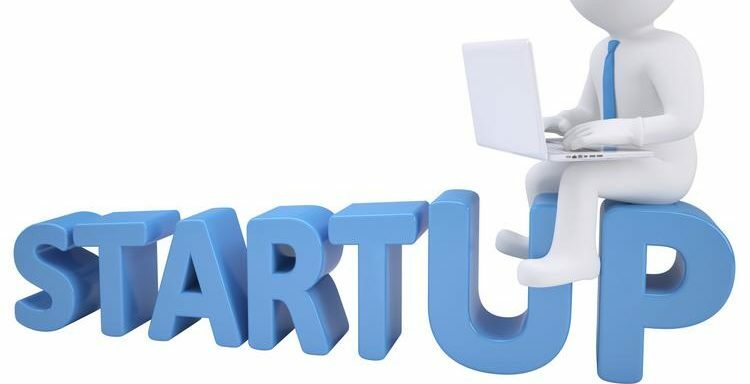 These assets may include your business idea, business name, logos, designs, proprietary technologies, unique processes and inventions. There are various legal protections for your intellectual property, including filing applications for the registration of a trademark, copyright, patent or industrial design with the Canadian Intellectual Property Office. Further, entering into confidentiality and non-compete agreements with employees or other people involved with your business will help to protect your intellectual property. Ensuring the proper legal protections are in place for your intellectual property in the initial stages of your business can provide you with a competitive advantage in the marketplace and will likely provide you with a great return on your investment in the future. Shareholders’ or Partnership Agreements establish clear guidelines for buying and selling shares, terms for shareholders/partners entering and exiting the business and corporate governance matters. A well drafted shareholders’/partnership agreement will assist shareholders and partners in avoiding potential disputes in the future and related legal fees. It is important when engaging anyone to provide services for your business that it is clear whether such person is being hired as an employee of your business or as an independent contractor. This determination is not as simple as setting out the relationship in writing, rather, there are various considerations in determining whether a person is an employee or independent contractor, which factors are analyzed throughout the person’s engagement with your business. It is important to understand the differences between an employee and independent contractor, as your legal obligations will differ significantly depending on such relationship. A well drafted employee or independent contractor agreement can assist in setting out the roles and responsibilities of each party. As set out above, there are a multitude of considerations for businesses in their developmental stages. If you would like to discuss the important considerations for your business or would like our assistance in drafting any of the above documents, please contact our firm at (604) 688-4900, or email one of our lawyers at paul@barbeau.co or morgan@barbeau.co.